If you haven't visit Guts Casino during December it's about time you do it. Guts is running a Christmas Calendar where qualfied member can collect a christmas gift daily until christmas eve. The calendar is open for you by 11 am every day this month. To reveal your daily gift you just have to login in to Guts and open today's hatch in the calendar. 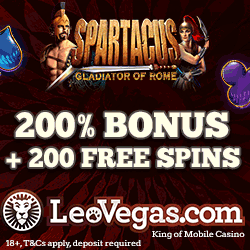 So far we have seen both free spins with no deposit required and generous bonuses in the calendar. So we can assure you that you won't get dissappointed when you see your gift! And by the way, all free spins at Guts comes without wagering requirement which is really generous! 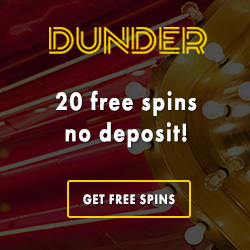 Any winnings that comes out from the spins are free too withdrawal! This christmas you also have a stocking at Guts. Every day during December you can fill your stocking with new free spins. You can secure 10 daily free rounds on a selected slot. In order to do this you only have to deposit and wager €20 or more during the day. When this is done 10 free spins will be added to your stocking. On Christmas Eve you can open your stocking and use all your collected spins. 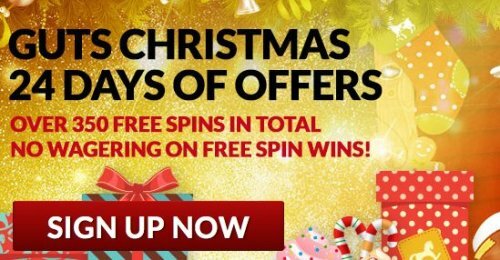 If you have qualified for all December's free rounds you will be getting no less than 240 free spins on selected slots on Christmas Eve! How about that! 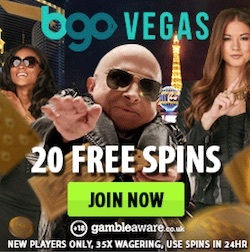 For those of you that are new there is also a really generous welcome offer to get at this casino. When you join Guts you will get a welcome gift of 15 free spins with no deposit required. These spins are free from wagering requirements and will be added to your account the following day by 11 am. This exclusive welcome offer is only valid for players from following countries; UK, Australia, New Zealand, Sweden, Norway and Finland. Although players from all countries that is accepted at Guts can get up to 100 free spins upon the three first deposits to Guts. Just make sure you use the promo codes on Guts' campaign site when you make your deposits. 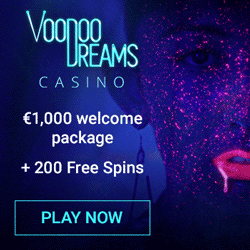 If you do this you will be getting up to €300 in welcome bonuses on top of your 100 spins. Now is the perfect time to join Guts since lots of exciting things are happening during christmas. And don't forget that you can combine the welcome offer with the special christmas offer! Fill your stocking at Guts!